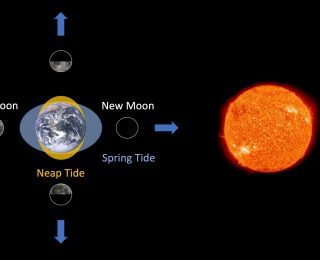 For tightly packed exoplanet systems, tidal force from other planets may be a significant factor to consider. 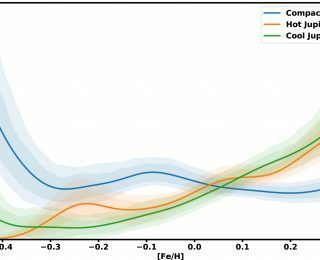 A hidden reservoir of multi-planet systems? 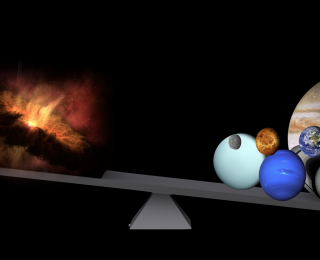 Today, let’s take a look at the connection between planetary system types and host star metallicities. How Many Planets Will We Find Around White Dwarfs? 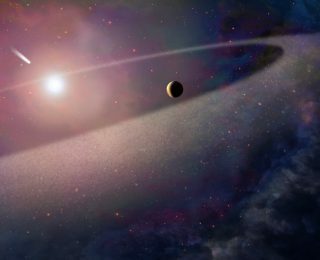 We know that white dwarfs have planets, but there are very few that we have detected directly. An upcoming survey may change that. 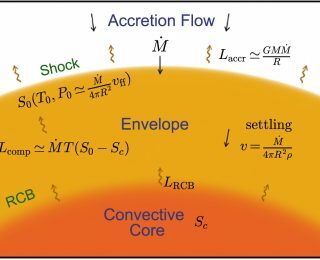 Let’s take a closer look at planet formation via core accretion. Does the accretion physics let us decipher other secrets of a planet long after the accretion is over? 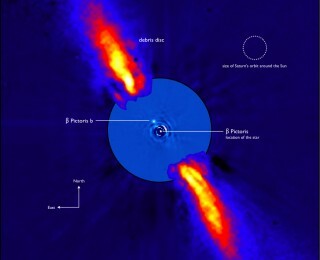 Extremely accurate measurements of the position of β Pictoris from the Hipparcos and Gaia satellites allow the direct measurement of the mass of the imaged planet β Pic b.